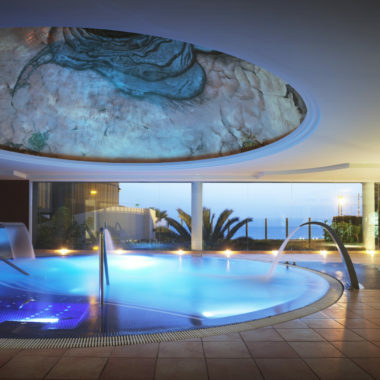 Roca Nivaria Gran Hotel. Avda. Adeje 300. Playa Paraíso. 38678 Tenerife. 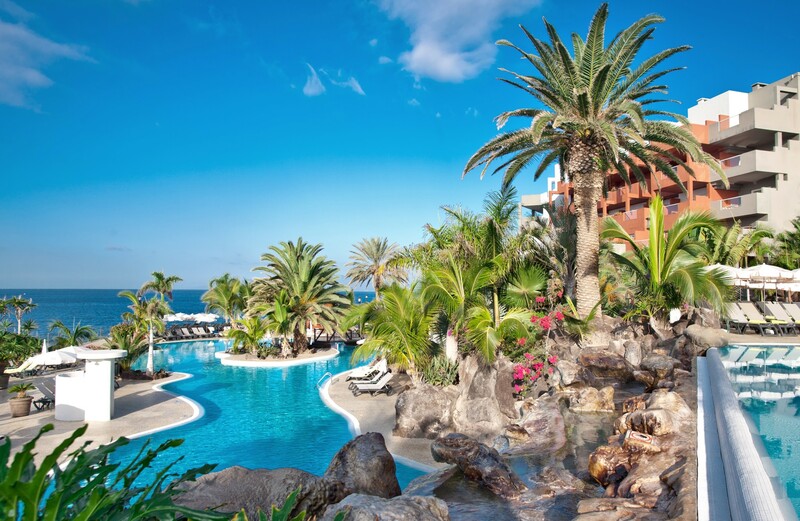 Located in the peaceful Playa Paraíso area (Costa Adeje), Azules de Nivaria Spa is an ideal option to relax, unwind and revitalise body and mind while on holiday in sunny Tenerife. 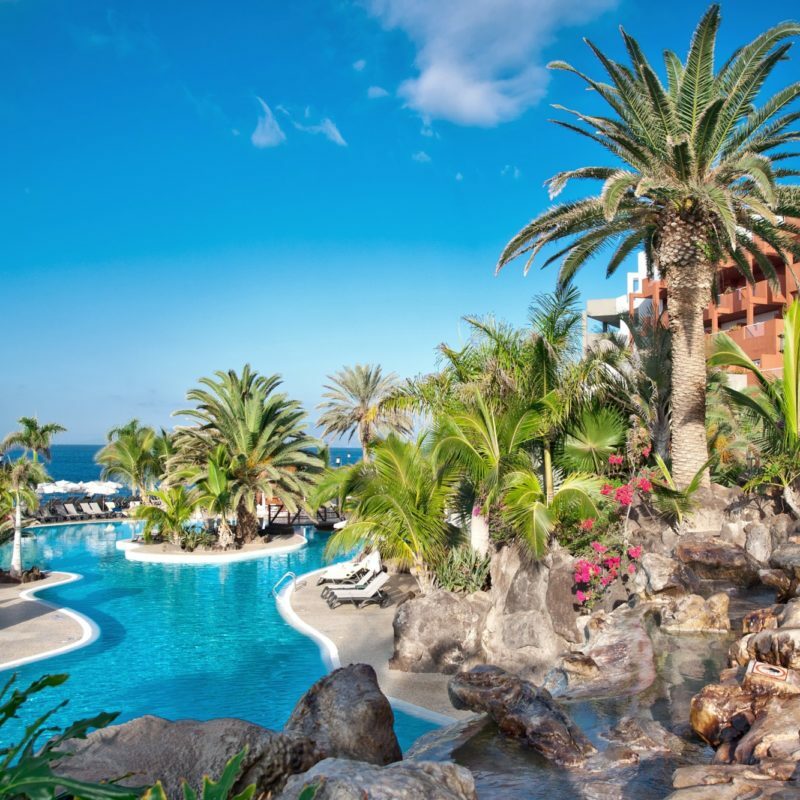 Situated within 5* Roca Nivaria Gran Hotel, Azules de Nivaria Spa covers an area of 1,800 square metres and offers guests relaxing views over the Atlantic Ocean and the neighbouring island of La Gomera. As well as featuring the latest thermal facilities, Azules de Nivaria Spa has an array of therapies for visitors, including facial and body massages, special treatments for mothers-to-be and the innovative Hawaiian “Lomi Lomi” massage, which consists on a 50-minute massage involving long strokes which recreate the movements of the waves.